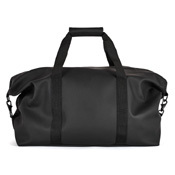 The bag is inspired by the classic travel bag. 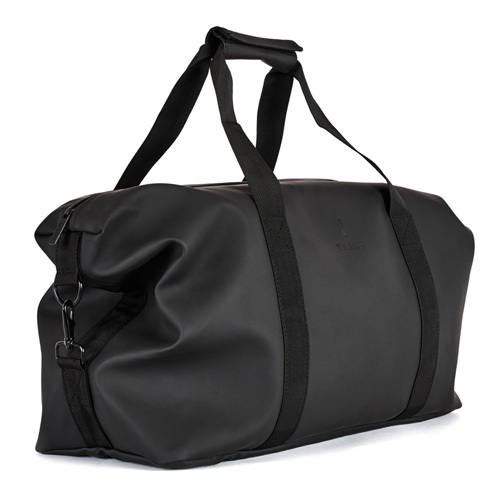 It has one main room with a waterproof zipper to ensure water resistance. The adjustable shoulder strap makes it possible to wear it across the shoulder. Perfect for outdoor lifestyle.